We have been very fortunate over the last few weeks to get some additional cooler days here in Central Florida. We all know, however, that the brutal Summer heat is on its way and will be blazing upon us in the next couple months. If you have a yard that has little to no shade, the Florida Summer Sun can be especially brutal to your landscaping. 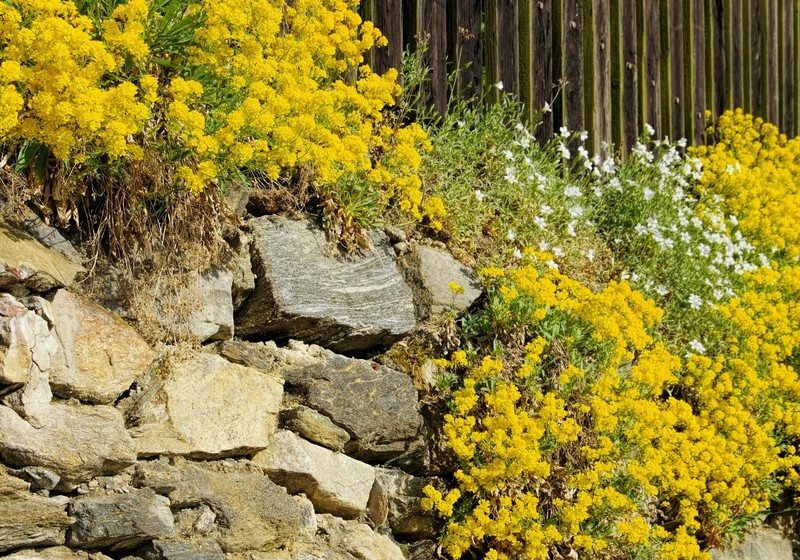 Let us help you find out which plants will actually thrive in our climate and look great in your landscaping all Summer long with these Full Sun Landscaping Ideas. 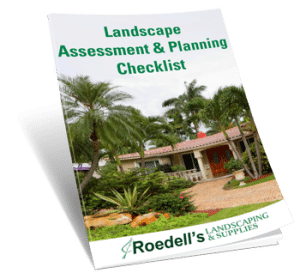 Remember, always be sure to keep your local Orlando Landscape Services provider in mind when considering new projects. Before you start deciding on which sun loving plants to add to your yard, you must fist think of what type of design you have in mind. 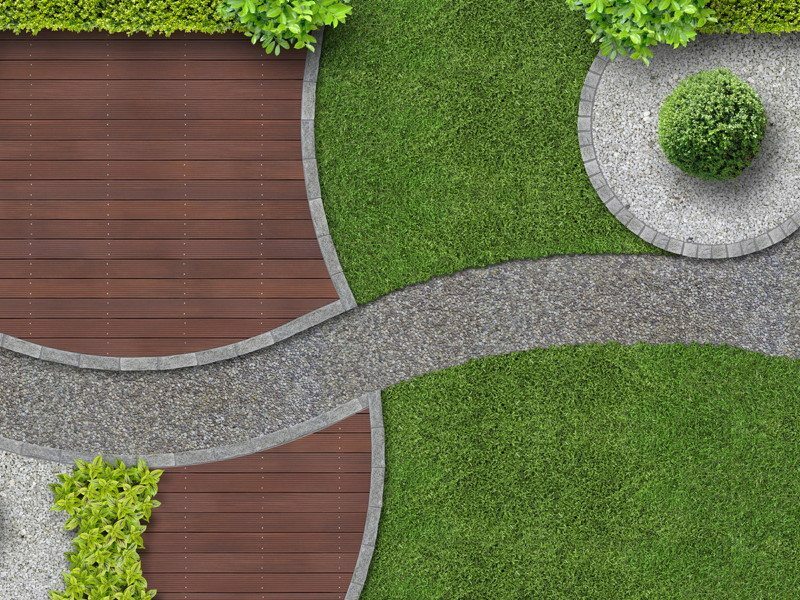 If your yard is wide open and full sun, you may want to consider creating some beds, a path, or other structural elements to create the design you want your space to have. You can incorporate fencing, yard art, birdbaths, etc. to give some structure to your full sun landscaping plans. 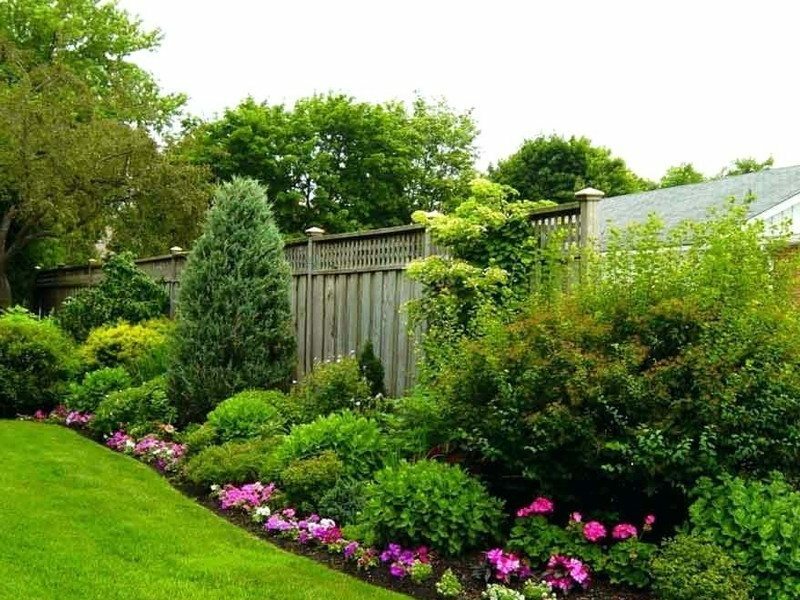 You can create layered beds with a variety of plant heights, you can create a towering bed with plants that grow tall in the sun, and you want to be sure to include some shrubbery that will help your design to be low-maintenance. 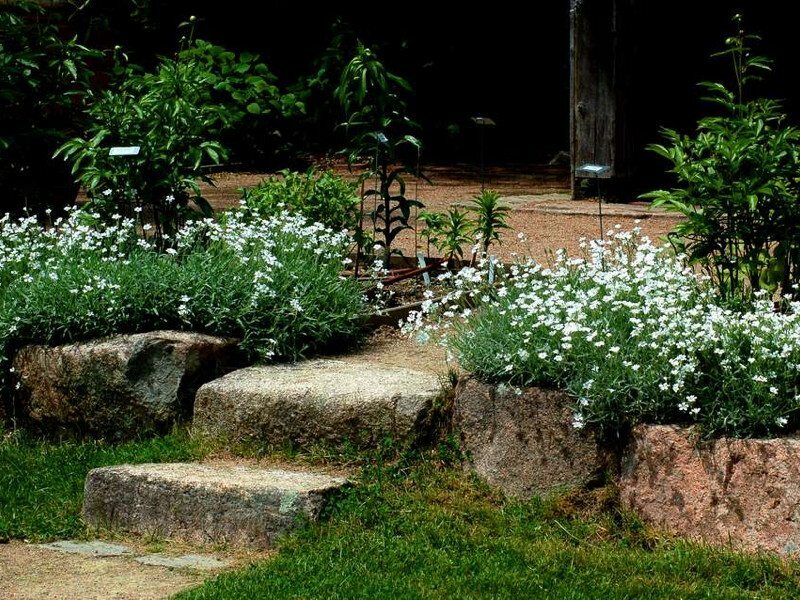 Snow-in-Summer plants are popular in rock gardens and will do well in full sun. They provide a beautiful white bloom as well as silver leaves that makes this a versatile ground cover addition to your full sun landscaping. They will grow 6-12 inches tall and up to 18″ wide. These plants will also divide well and offer lots of reward in filling in gaps in your landscaping where needed. Divide just after blooming. Yellow Allysum (not Sweet Allysum) is a wonderful groundcovering, sun loving plant that can bring a bold pop of color to your yard. With leaves in blue-gray this is another multi-faceted addition that will continue to add beauty to your landscaping even after its bright blooms have disappeared. This will grow up to 12″ tall and 18″ wide. This all-around full sun plant will add an element of intrigue to your landscape with its unique blooms and small fruits. This evergreen can be grown as a dense hedge or trained to grow in to a small tree. These are hearty plants that don’t require much water and are resistant to pests and disease. 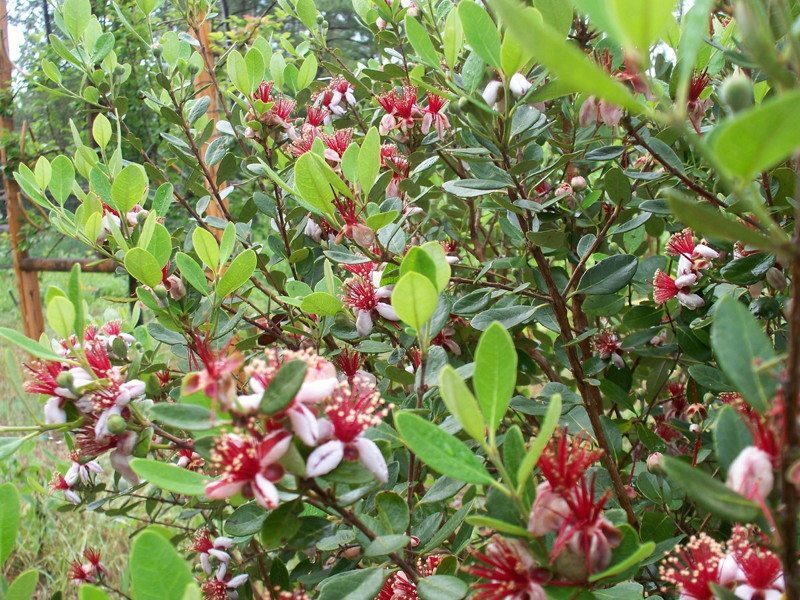 The Pineapple Guava was named a Florida Garden Select plant by the Florida Nursery Growers and Landscape Association. This fragrant plant will add sweet scents and beautiful purple blooms to your full sun landscaping. Higher pH soils will create the most fragrant blooms. This is a Florida favorite for many. 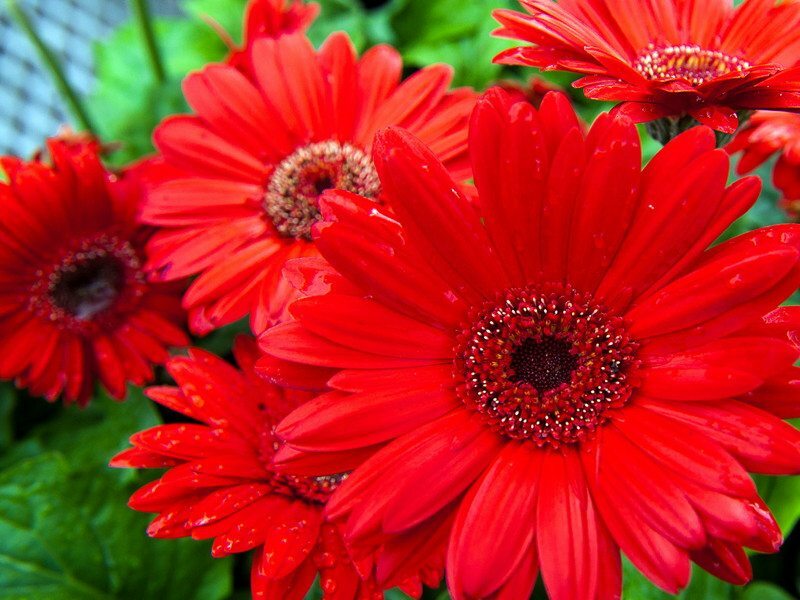 This specific variety of Gerbera do very well in Florida sun when kept moist and fertilized. They come in many colors and can be just the right pop of color you want to add to your full sun landscaping. They do well in bouquets so you can bring some of your garden color into your home as well. 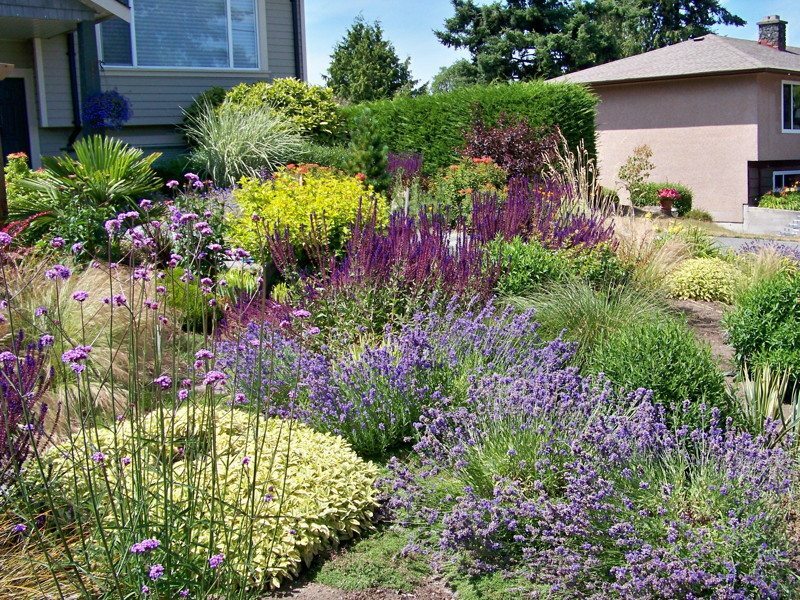 While these plants are just a taste of some with brilliant texture and color for your full sun landscaping, there are many more that you can find to add to your yard. You can find more on the Gardening Solutions site of University of Florida. With this knowledge, you can turn that big, open, sun beaten yard into a wonderfully landscaped outdoor room to enjoy. By designing your landscaping for full sun in these areas, you can likely double the space of your outdoor area to enjoy as well as the amount of time you can spend there too!